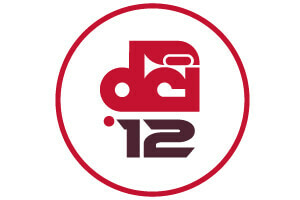 Closing out the year and looking ahead to the summer of 2013, this week Drum Corps International recaps highlights of 2012, today with the most watched corps performances on the DCI Fan Network. Fans had the opportunity to follow corps all summer long via live webcast and on-demand videos from a number of events on the 2012 DCI Tour. The following list represents the corps performances that subscribers played the most on the Fan Network. Included is a sample clip of each.